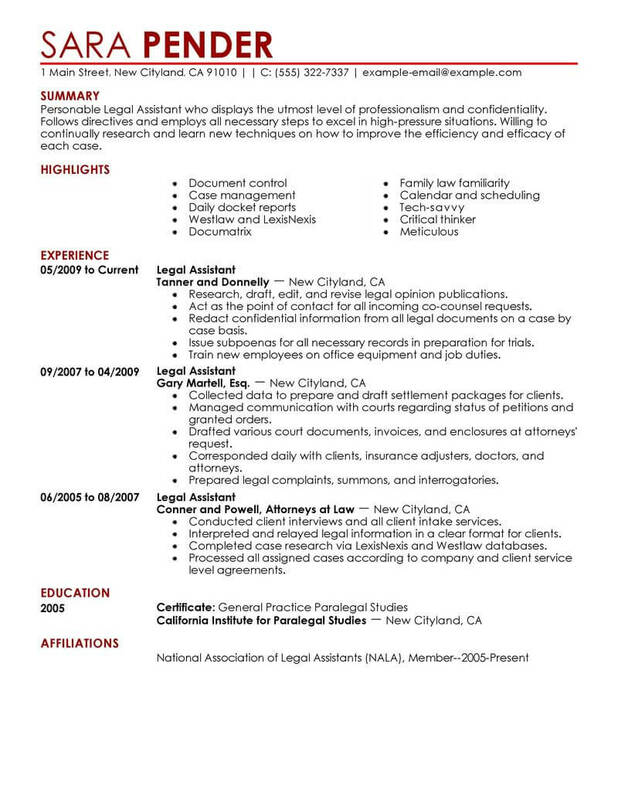 Good legal assistants are hard to find, and your resume is a chance for you to showcase credentials that elevate your value above that of the rest of the applicants. 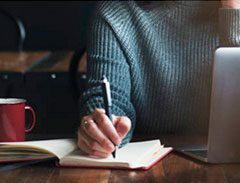 As nearly all legal assistants hold an associate’s degree and/or a certificate in paralegal studies, making sure those credentials are visible is important. Experience ranks high for both corporations and legal firms, so listing details on your past roles and accomplishments is a must. Additionally, as computer certifications and database management skills are in hot demand, ensure these are listed out in the technical skills section of your resume. 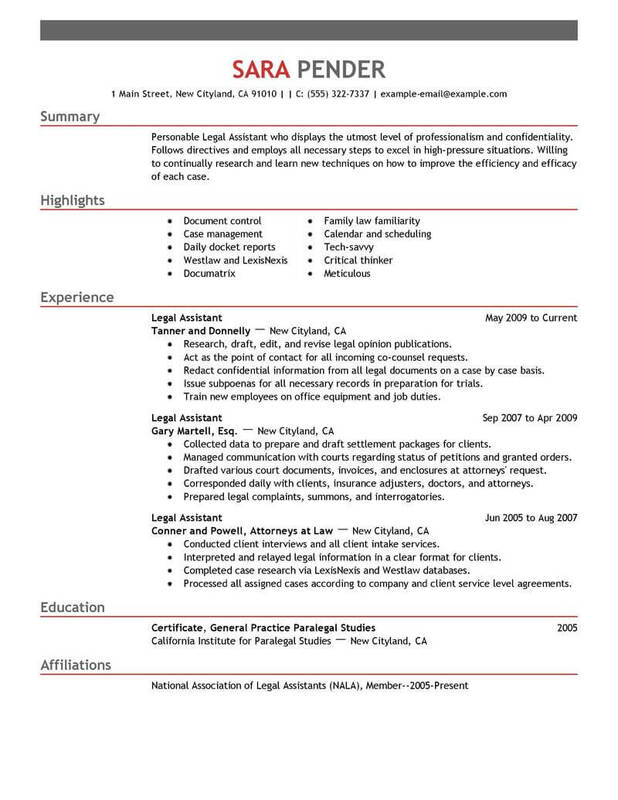 Get more ideas for your resume by checking out our legal assistant resume example. 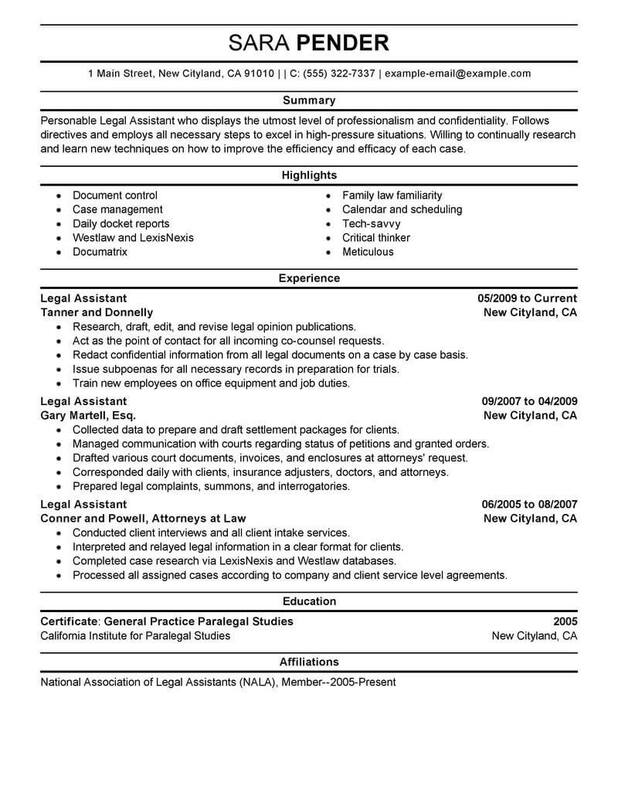 A legal assistant or paralegal helps lawyers deliver legal services to their clients. To land a legal assistant job, you’ll need the right education and training, and a resume that shows your qualifications. The resume examples below can help guide you in building an effective resume. Take a look at any of the resume examples we’ve compiled, and adapt them to fit your own experience and needs. Get started today and be on your way to a better job soon. 1. Seek referrals. Networking can be a huge advantage in today’s job market. In fact, it’s absolutely necessary for getting into some companies and positions. Try to attend as many career events as you can, and maintain an updated online profile. 2. Take the lead. Your success depends on your ability to be proactive and persistent. Even if you’ve applied to two-dozen jobs as a legal assistant, you still need stay in touch and politely follow up on your leads. 3. Be resilient. Don’t waste your time sulking after a rejection. Getting turned down is just part of the process. Use your time to reassess, get up and try again. 4. Conduct purposeful research. Look into companies with locations in your area, and find out which ones are hiring in your specific field. Don’t submit your application without understanding what they do, how they do it and how you can contribute. 5. Get help if you’re lost. There are plenty of staffing agencies and online career services that are willing to help you break into the market. If you’re a student, be sure to take advantage of the resources available through your school’s career center. 1. Do condense. 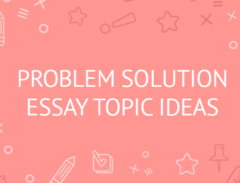 Say what you need to say, but don’t go overboard when describing your experiences. Screeners don’t have time to bother with lengthy paragraphs and page-long lists. 2. Don’t exceed two pages. This is a good general rule for all jobseekers unless you’re in an occupation that requires a detailed CV. 3. Do include a summary of your qualifications. This is a good way to grab attention by letting employers get a quick glance at your skillset. Keep it short and straight to the point. 4. Do include all dates. Employers want to know how long you worked in your previous roles. Furthermore, list your experiences in reverse chronological order.